The plan is part of a broader effort to keep the passport-free Schengen zone from unraveling after eight EU states imposed checks amid a large inflow of migrants and asylum seekers. "We cannot have free movement internally if we cannot manage external borders effectively," EU migration commissioner Avramopoulos told reporters on Friday (4 March). The Brussels-executive released a so-called Schengen road map that sets out over a dozen deadlines. The paper comes ahead of an EU summit with Turkey next week. 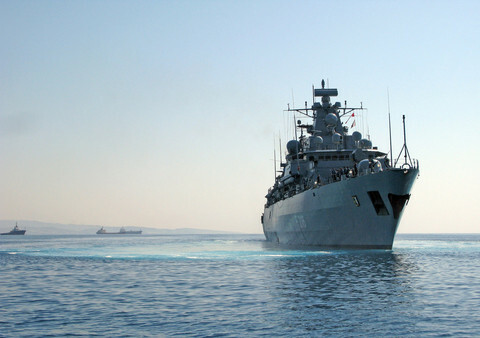 It includes getting Greece to shore up its external borders to stem the on-going flows by 12 May and making a new European border and coast guard system operational by September at the latest. 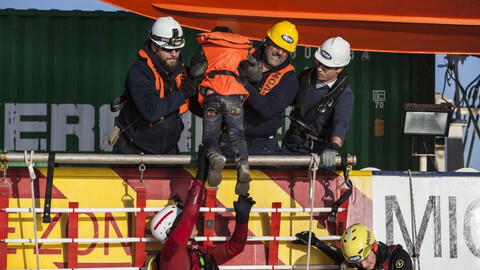 Despite a 2010 European Court of Human Rights ban, Greece will also have to start accepting the transfer of asylum seekers from other EU states under the EU Dublin regulation. Dublin says the country through which asylum seekers first entered the EU have to handle applications for asylum on behalf of all other member states. 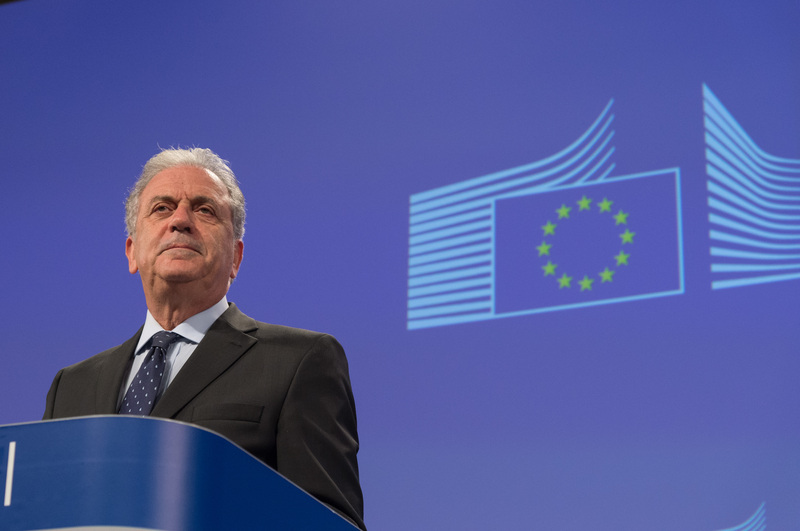 Avramopoulos remained vague when asked how the EU Commission can initiate returns given the Court's decision. "What we try to do is make our system more realistic and more efficient," he said. 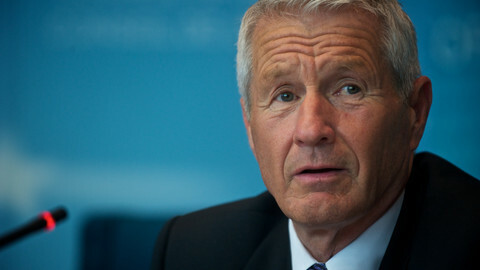 But Thorbjorn Jagland, who presides over the Council of Europe, told reporters in February that the Strasbourg court's decision to prevent the transfer of migrants to Greece can only be overturned if another case determines that the country meets the minimum standards set by the Dublin regulation. 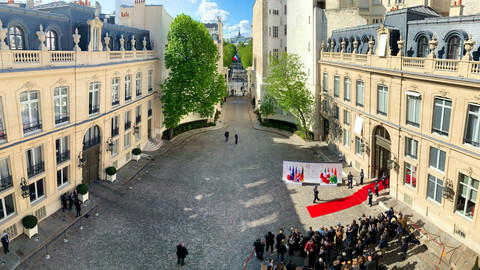 The Strasbourg court monitors the European Convention on Human Rights ratified by the 47 states at the Council of Europe. Some 125,819 have reached the Greek islands this year alone. Should Greece fail to improve how it manages its frontiers, then the EU Commission may decide to extend internal border checks to two years. The timing coincides with Germany's border clamp downs, which must be lifted in May, unless the EU invokes an article in its Schengen rule book. The article can be triggered if an external border has "persistent serious deficiencies" that pose a "serious threat to public policy or internal security within the Schengen area". But the December deadline comes with a lot of 'ifs'. 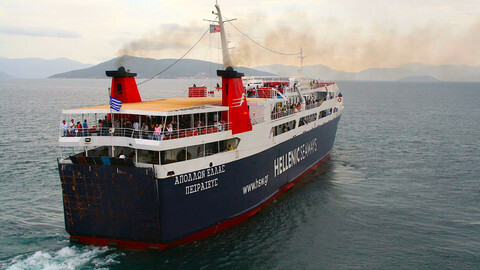 Around 876,000 people arrived in Greece from Turkey last year. More than 100,000 arrived in Lesbos island in October alone. Greek authorities say its so-called hotspot in Lesbos, where arriving migrants are screened and registered, is able to accommodate a maximum of 1,500. Cooperation by EU states, who are deeply divided on how to best manage the migration crisis, is also required. Germany's chancellor Angela Merkel wants to maintain an open-door policy with a focus on Turkey. But central EU states and Austria want more border control checks along the Western Balkan routes. The diverging plans and controls means around 10,000 are now stuck on the Greek side of the border with Macedonia. Many also oppose an EU scheme to relocate 160,000 asylum seekers from Greece and Italy. As of Thursday, only 660 have been distributed. Austria, Croatia, Czech Republic, Denmark, Estonia, Hungary, Poland, Slovenia, and Slovakia have so far refused to relocate any from both Italy and Greece since its launch last September. The ill-fated scheme casts doubts on a separate plan to resettle refugees from Turkey in exchange for sending back non-Syrians entering Greece. The commission, for its part, hopes EU states can set aside the differences. 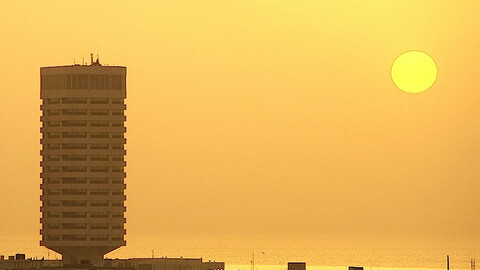 The task will be difficult as the war in Syria rages, pushing more asylum seekers and refugees into Turkey and Greece. A wobbly cease-fire in Syria appears likely to unravel, with rebels fighting Assad saying the government has maintained attacks. 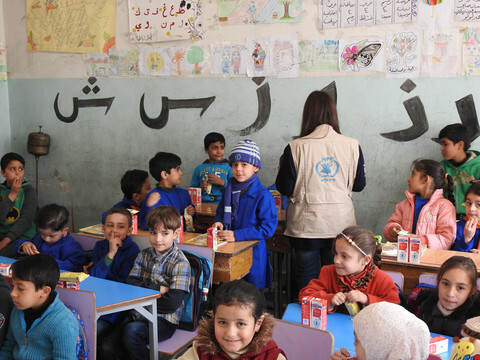 On Friday, the commission announced a €95 million project from a €3 billion November deal with Ankara would go to humanitarian assistance and education for the some 2.7 million Syrian refugees inside Turkey. It also wants returns and readmissions with Turkey increased and has agreed to the possibility of lifting visas for visiting Turkish nationals by October in exchange. Enduring tensions from the bloody wars in the former Yugoslavian nations are being stoked by Europe's ailing migration policies.